In different ways many presentation invited the visitor to take time. To linger on where products were presented in a ‘religious’ context (Wallpaper Magazine). 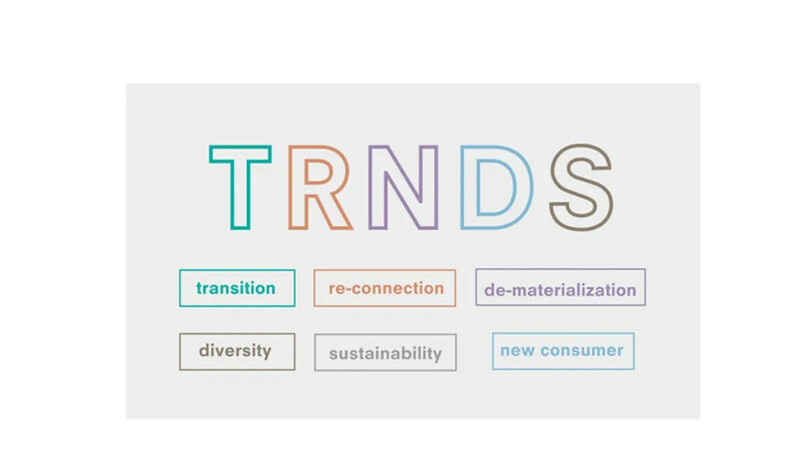 To slow down to decipher the complex visual layers in a presentation (Kartell). To dwell to absorb and understand the slight surreal twist of what was presented (Marni). To hover to reflect on philosophical texts on ‘Time’ (Mindcraft). Or to abruptly come to a standstill by being confronted with the blunt and direct call for attention (Maarten Baas). 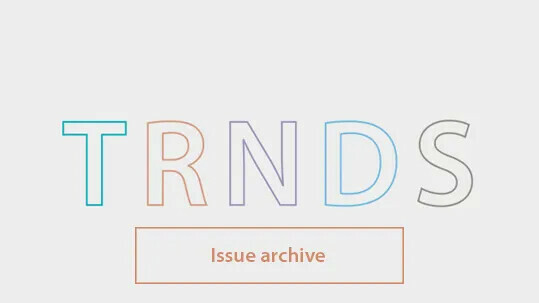 It took us some time to publish this Salone del Mobile report we hope you will take time, your precious time, to enjoy this latest edition. Car brand Mini teamed up with New York-based architects So-IL on the installation ‘mini living -breathe’ a resource-conscious urban living within a minimal physical footprint. 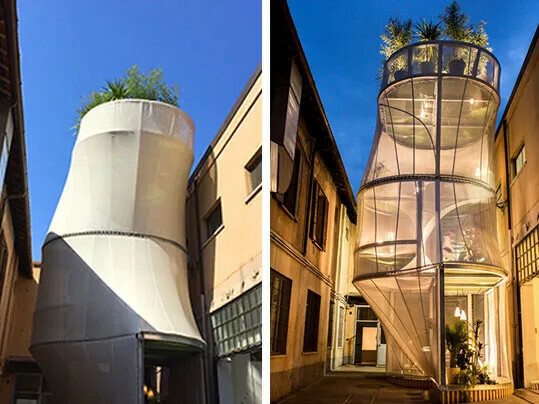 The ‘building’ conjures attractive living spaces for up to three people within an area just five meters wide and ten meters tall. Italian furniture and interior duo Dimore known for their glamorous and strong visual statements created eclectic colourful spaces. In their design Art deco style references are combined with vintage design details from several eras such as the 1950s and 1970s. The linoleum flooring are inlaid with graphic motifs from the 1930’s and 1940’s. 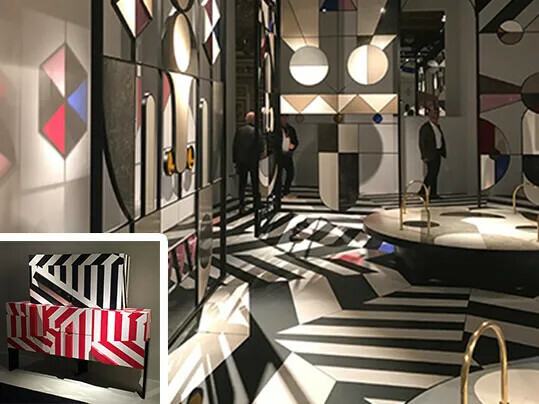 The balanced use of bold primary colours in a simple decor with beautiful and functional designs were omnipresent during the Salone del Mobile and felt like a tribute to the famous Dutch artistic movement ‘the Stijl’. 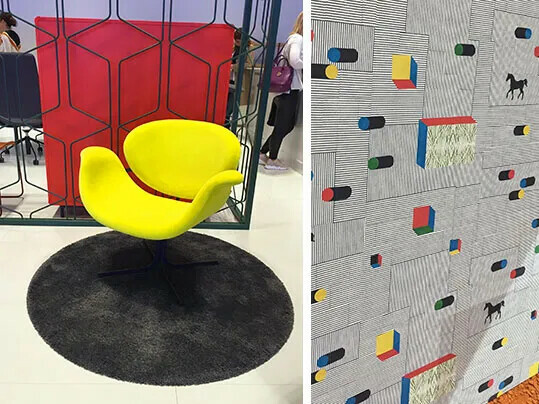 Brands such as Moroso, Artifor and even Hermes with its’ wallpaper designed by Italian illustrator Gianpaolo Pagni reminded us of the current celebration of the 100th anniversary of the ‘The Stijl’. Simplicity, serenity and spaciousness set the tone for the Vitra exhibition stand at this year’s Salone del Mobile. 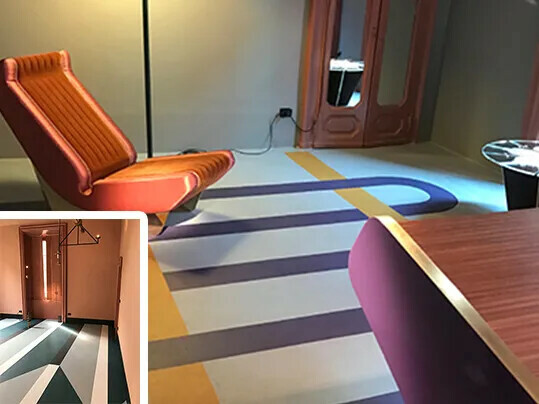 In one of the four different spatial scenes our 3882 Relaxing Lagoon Marmoleum colour was used as floorcovering. Elegantly combined with a carpet of the Dutch designer Simone Post in which Vlisco waste fabric is used to create a colourful patterned carpet. 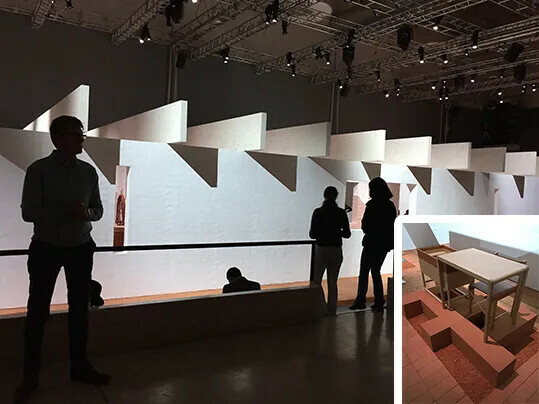 In a architectonic minimal structure inspired by stables and almost cubistic décor Hermès presented its’ new home collection "Lien d’ Hermès" designed by the in-house studio and external talents. These beautifully crafted true luxury products are broadly inspired by the link, a signature motif that binds the 180-year-old house to its origins as a saddle-maker. During the Milan Design week Studio Maarten Kolk & Guus Kusters rented an airbnb apartment for a ‘salon’ presentation with a closed atmosphere to encourage personal dialogue with a specific audience. With Broken the designer duo showcased their new vision on free design, and in particular research on materials, colours, shapes and objects. 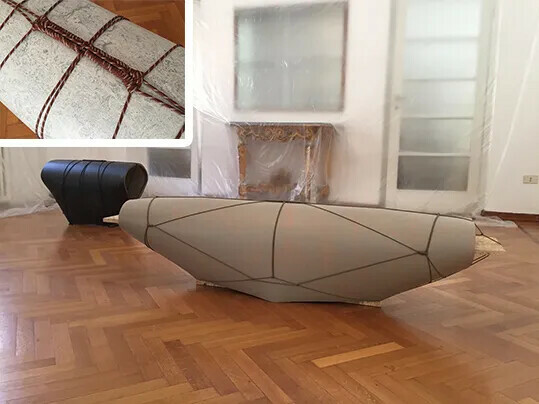 One of their new projects was entirely based on the properties of our Marmoleum. kaleidoscopic installation in which traditional techniques of stone marquetry were employed. In this architectural pavilion the quartz material, 48 colors in total, was used alongside other building materials like glass and metal. The flooring pattern showed a strong resemblance with the so-called Razzle Dazzle camouflage patterns of WW2. Mindcraft 17 exhibition became a genuine philosophical experience. 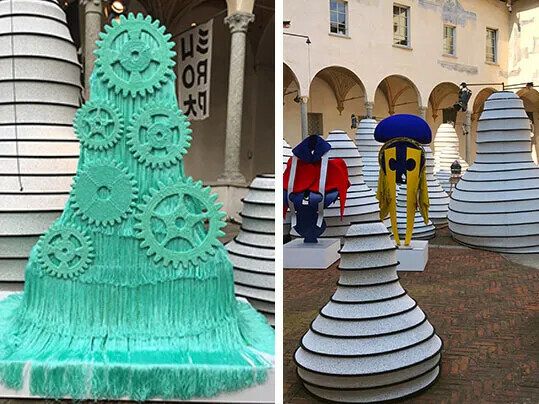 In the courtyard of an old monastery an alienated landscape was created with organic textile shapes. A soft ‘timeless’ world could be experienced interlaced with poetical and beautifully crafted objects that challenged the viewers’ perception. 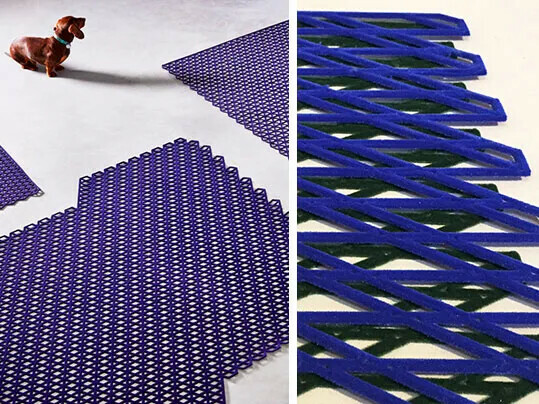 For the ‘open rugs' project by Studio Plott Forbo 'welding rod' is used to create a lace like 3D printed carpet. 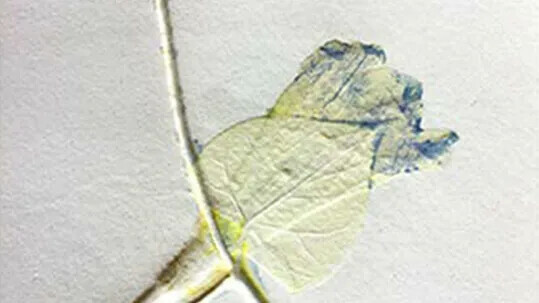 Flock print technique is used to add a soft tactile and intensely colourful layer on the Forbo welding material. 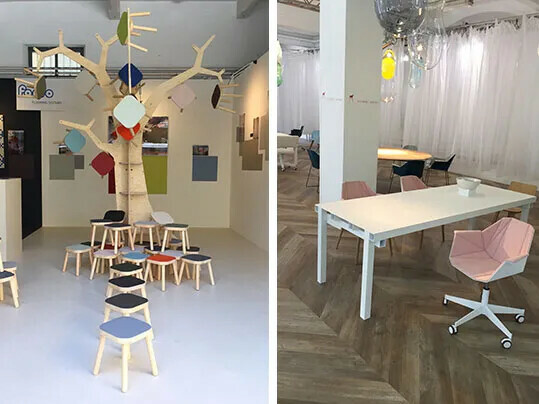 This year Forbo presented alongside the Dutch Office Furniture label Brothers and Sons. 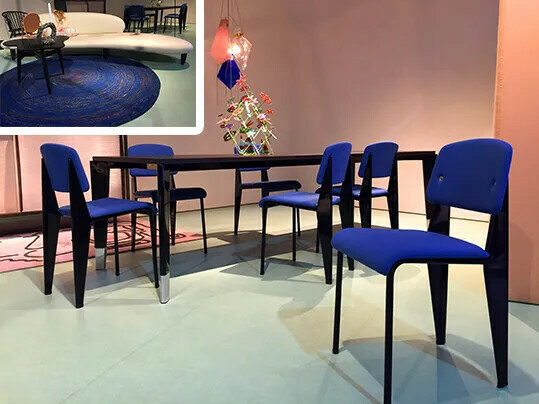 In a separate space fully dedicated to Forbo several Marmoleum collections were highlighted. Flotex Tibor Reich and the new Hungarian Point from Allura Flex were used in the spaces where Brothers and Sons presented their collection.